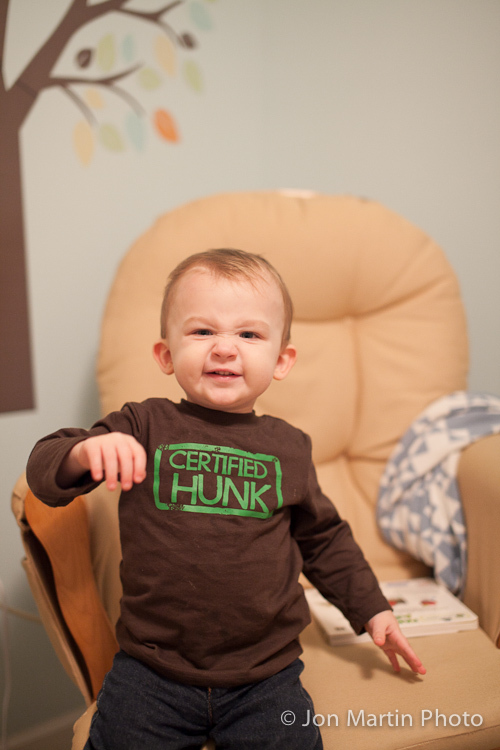 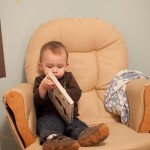 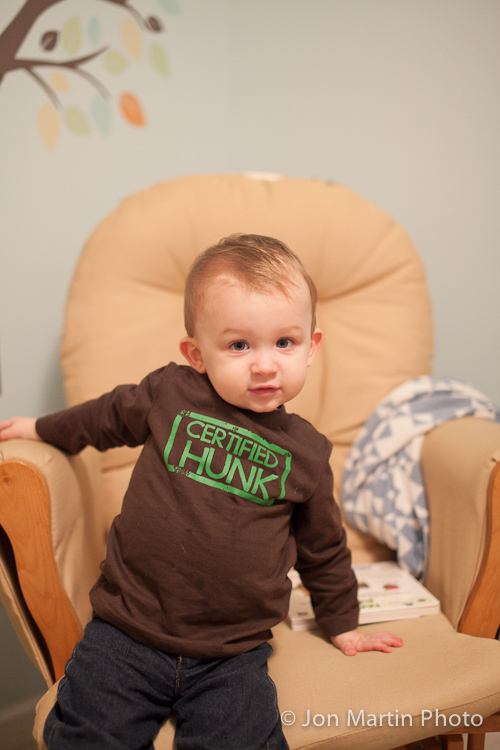 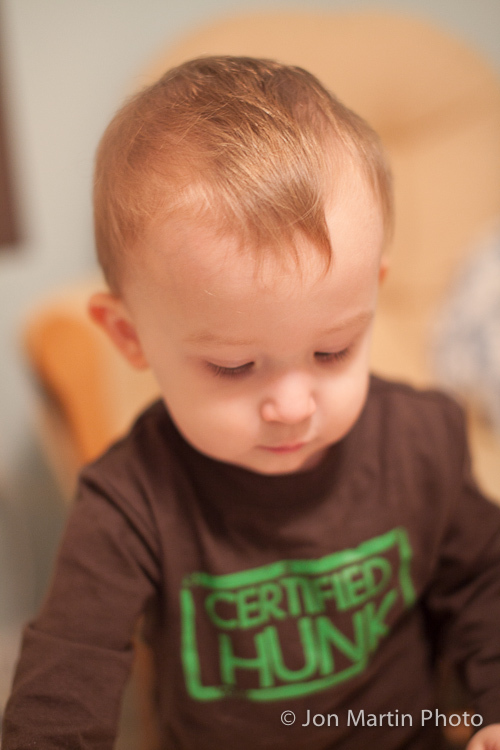 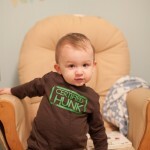 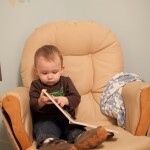 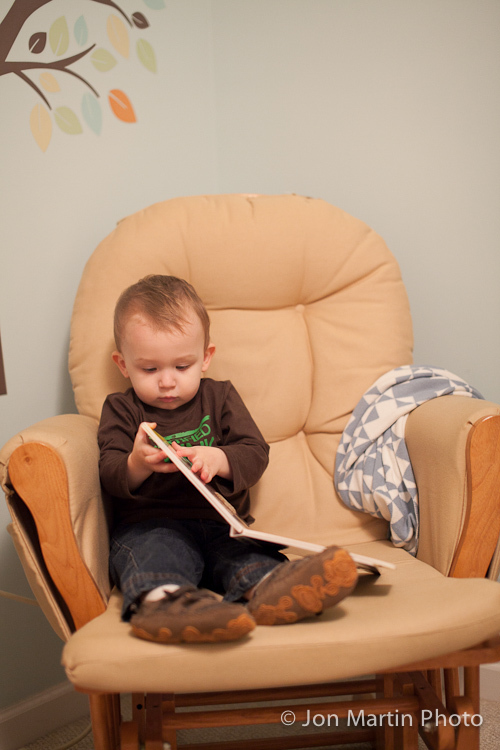 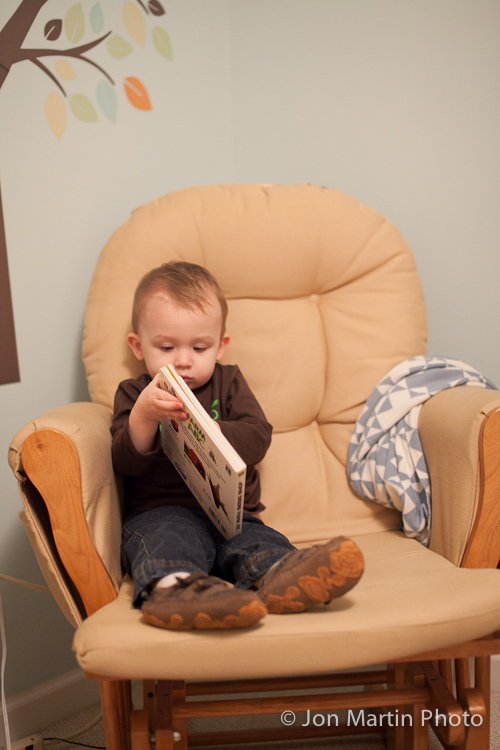 Sometimes Leslie can tell Asa “it’s bath time” and the first place he goes is to his room to pretend to read a book. 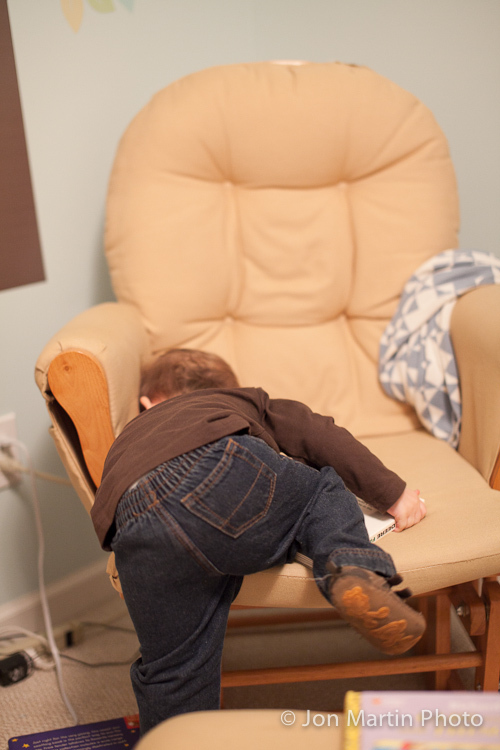 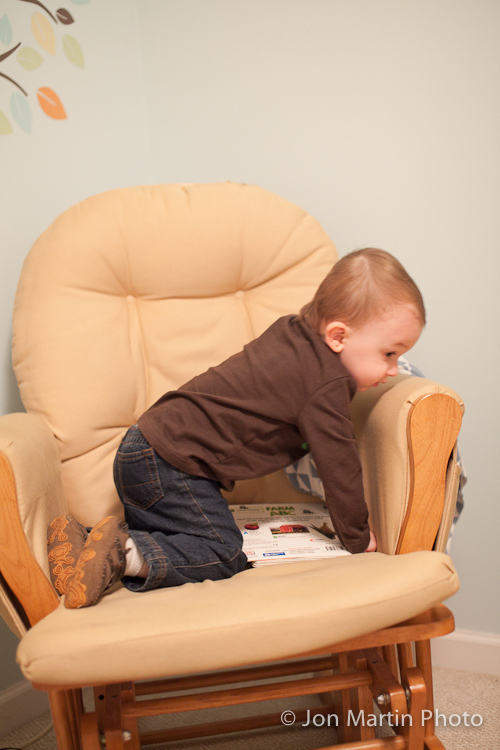 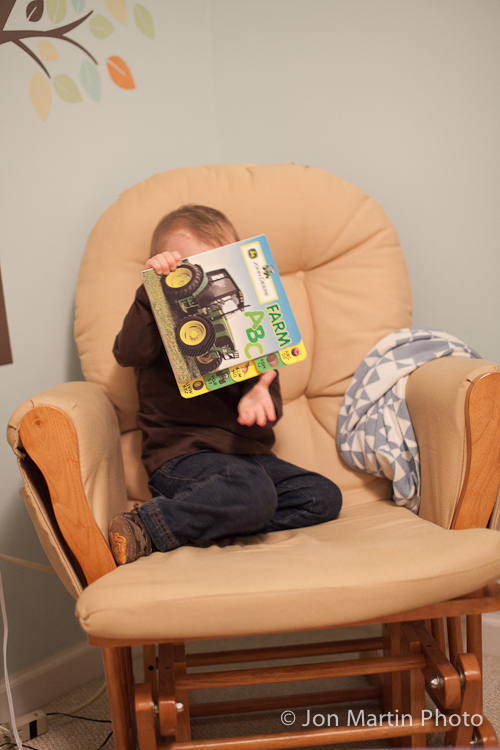 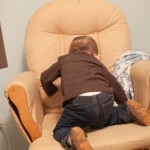 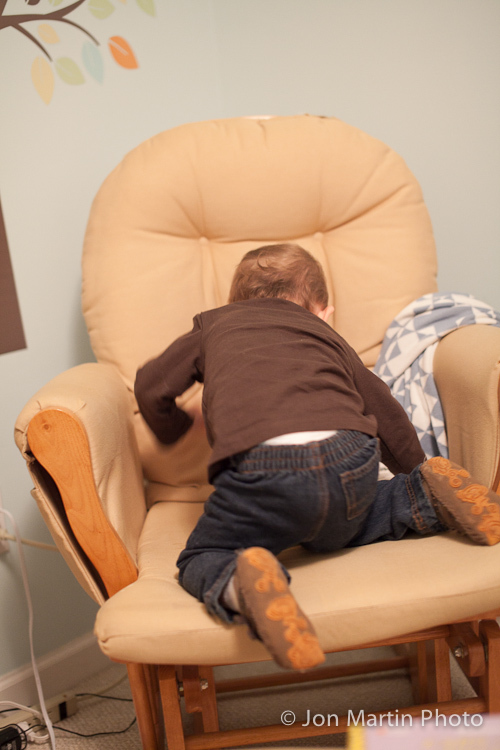 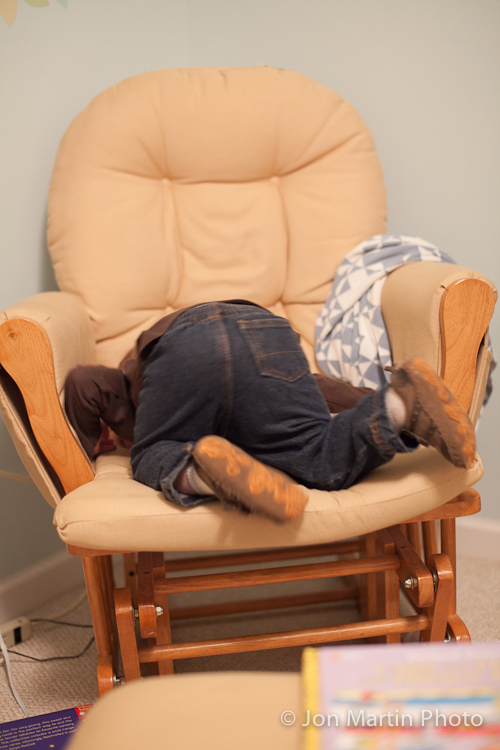 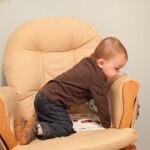 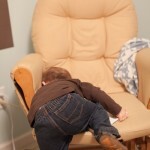 In these pictures, you can see his approach to getting into the glider by holding onto the book with both hands and face planting into chair while simultaneously hiking a leg onto the cushion. 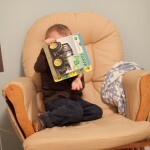 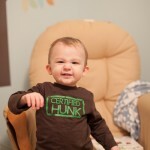 He’s too silly and for proof, look at the last image to see what happens when you tell him to smile. 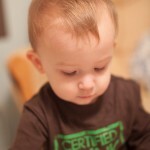 Captured on 10-7-11.